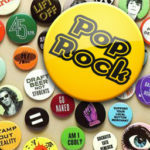 A2R Rock: a Classic Rock radio. Posted in Classic Rock. Tagged with New Wave, Riders, Rock.